Brighten up your workouts with music. 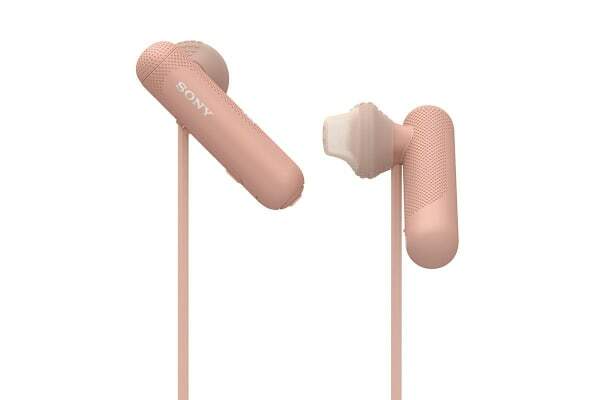 The Sony In-Ear Sports Headphones with Bluetooth feature a 13.5mm open type driver that allows natural ambient sound. With a lightweight behind-the-neck style and ergonomic rubber grips to make sure your ear-buds stay in place. 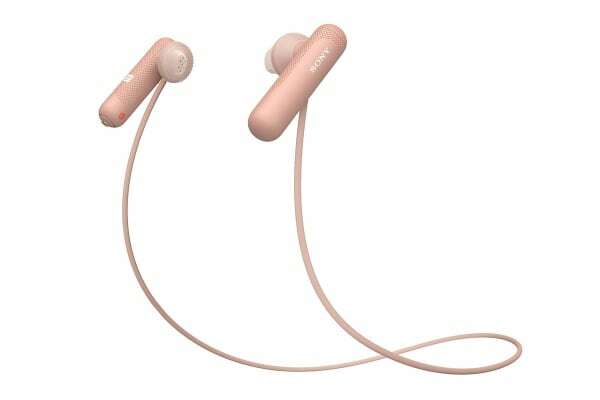 Make sports and workouts even better with the Sony In-Ear Sports Headphones with Bluetooth! Enjoy the freedom to move without wires with open type drivers that let you hear your surroundings while listening to your music. 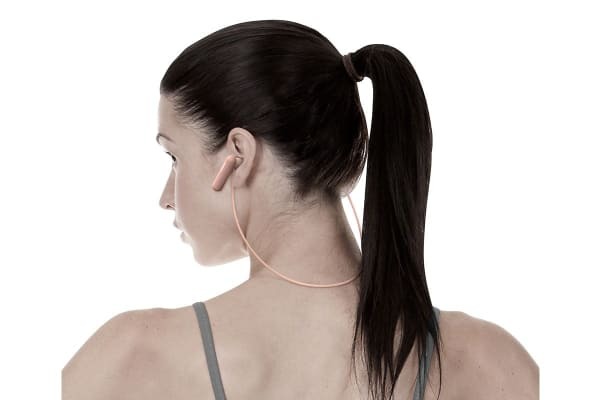 Work out without wires holding you back. With button operation on the earbuds, these headphones have a simple and lightweight design that’s comfortable, secure and discreet to wear whether you’re training or out and about. With an IPX4 rating, these sweat-proof headphones were designed for sports and training. Keep your wireless headphones safe when you’re not listening. A discreet and compact carrying holder lets you store your headphones securely and easily. Take calls and talk to voice assistants without having to pause what you’re doing. With hands-free calling, you can leave your phone where it is and take calls with the touch of a button with the built-in microphone. Get in a few trips to the gym without having to power up, it provides up to 8 hours of playback from a single charge.